Melbourne people love second hand stuff. And where to better find hidden gems than at an auction house! Whether it be second hand furniture you’re after, antiquarian books, persian rugs and carpets, antique jewellery, or even taxidermy, these venues are a great place to come across the perfect item for your collection! Abbeys holds weekly auctions from their Box Hill location. You can also bid online. Specialising in household items such as tools, furniture, jewellery and bric-a-brac, they also have special events, such as collectables and antique auctions, and auctions for unclaimed Australia Post items. Friendly staff, and always a high turnover of great goods. 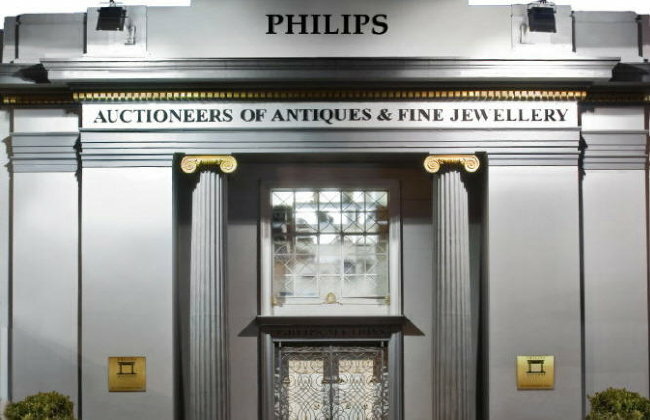 Philips is over 50 years old, and one of Australia’s premier auction houses. 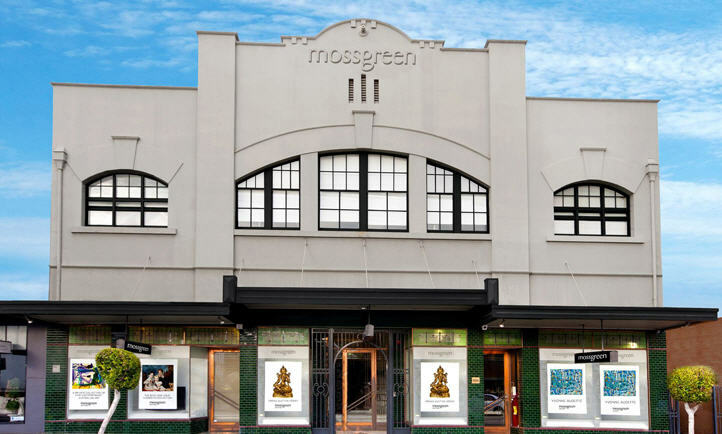 Originally in the heart of Melbourne, Philips is now located on Glenferrie Road, Malvern. They hold 8 auctions each year, focusing on both decorative arts and jewellery. Live auctions with a range of items such as sporting memorabilia, jewellery and watches, stamps, artwork and lots more.